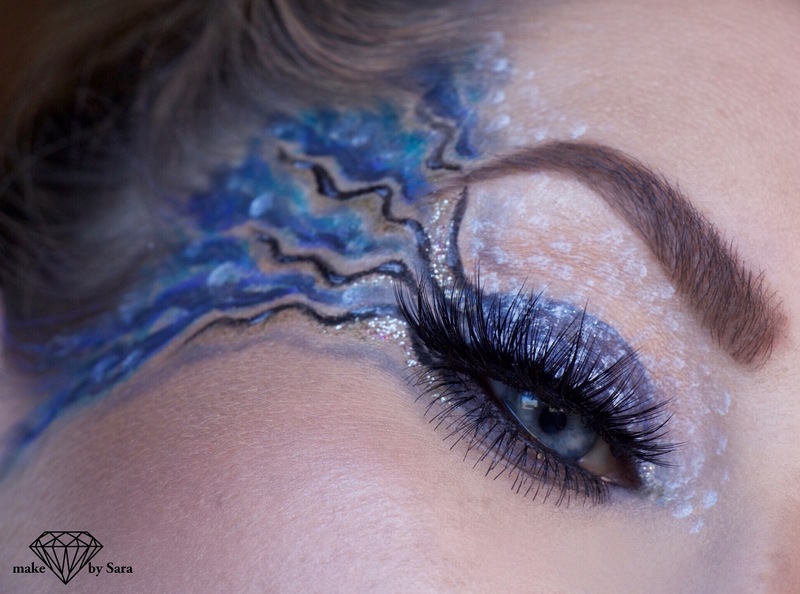 Long time since I had the opportunity to do a more creative makeup, but today I did one….yeah:-)! Makeup is so much fun and you can express so much with some color. When I did this makeup I had not decided before what would become, I just let loose my creative ability..so much fun…this was the result. Hope you like it! All over natural glow: Laura Mercier Matte radiance baked powder, highlight-01. Copyright © 2019 Make by Sara. All Rights Reserved.